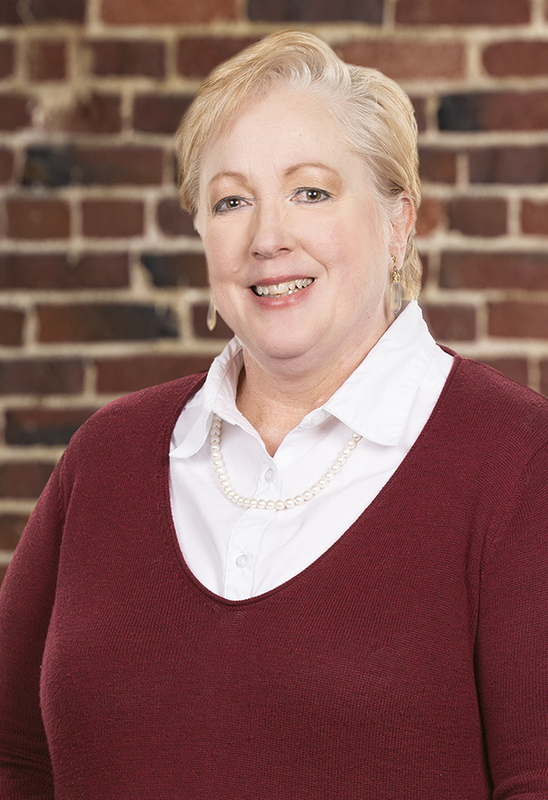 As a registered nurse, Laura Carling assists firm attorneys with the medical issues in their varied tort cases. She works primarily on medical malpractice lawsuits, but she is also available to assist with asbestos litigation, aspects of product liability cases, and personal injury matters. Essentially, Laura’s role is to make sense of the medicine. She participates from discovery to trial, identifying key fact witnesses, retrieving and analyzing medical records, locating medical experts, performing medical literature research, and preparing litigation support materials. Laura most recently spent over 12 years as a nurse paralegal with LeClair Ryan PC. She worked as a registered nurse in New Jersey and Florida before moving to Virginia and has over 30 years of nursing experience.